With the auction market booming, many collectors decided that the first half of 2018 was an opportune time to sell. They were not disappointed. Here's a snapshot of the first six months of 2018. 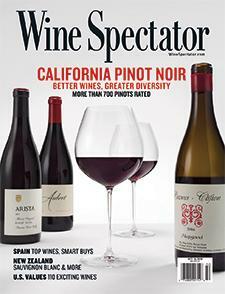 Wine Spectator's Peter Meltzer reports.